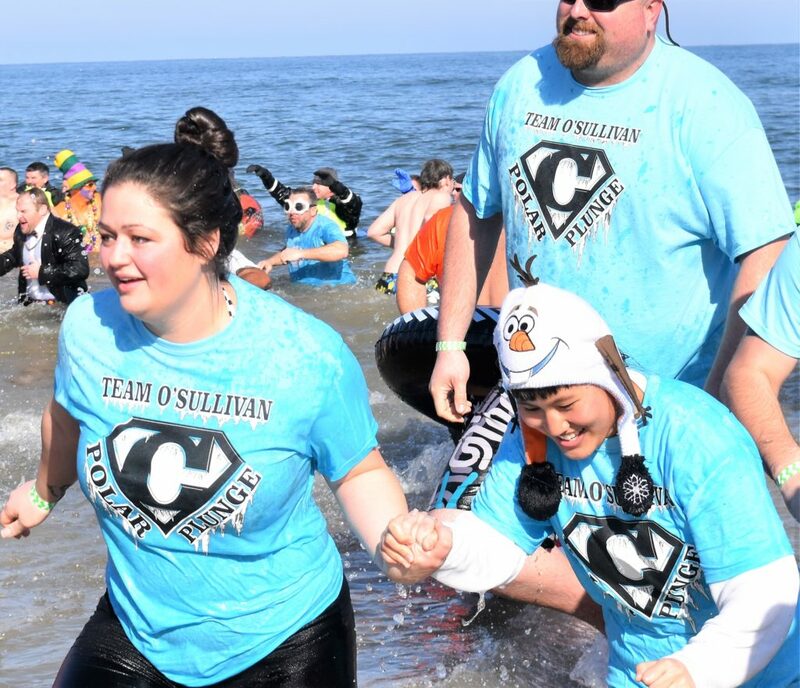 Over the weekend, “Team O’Sullivan” raised $5,608 for Special Olympics Virginia at this year’s Polar Plunge in Virginia Beach! 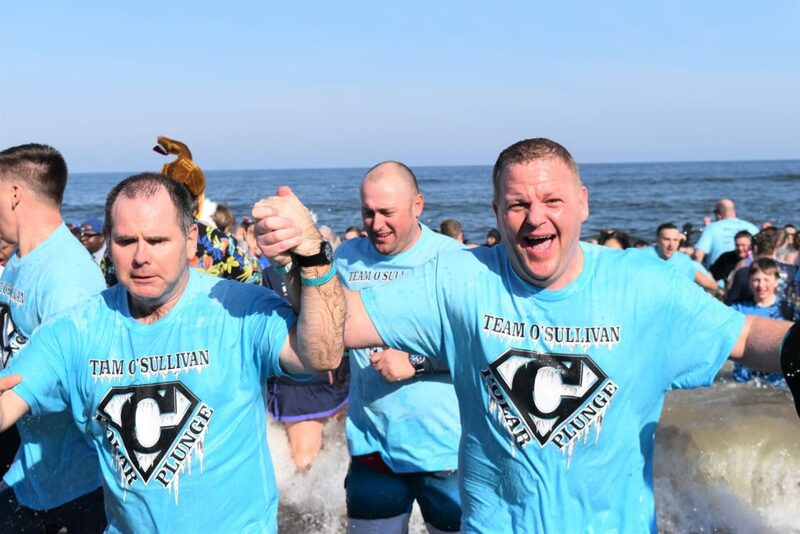 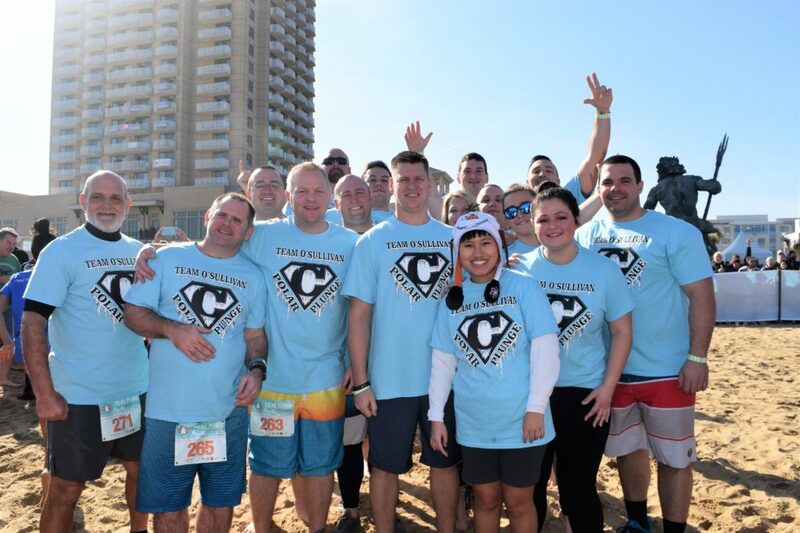 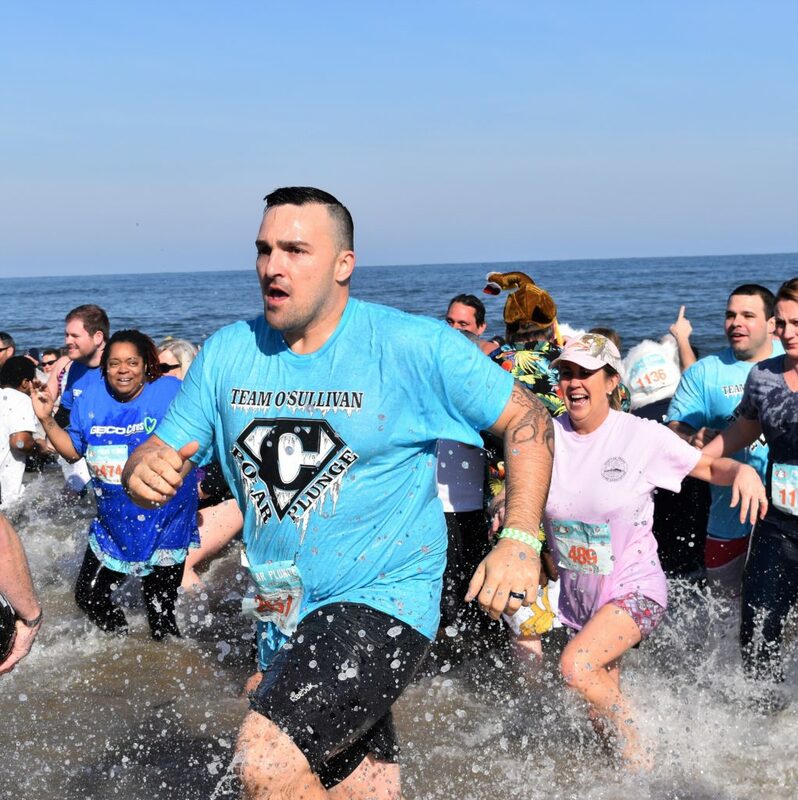 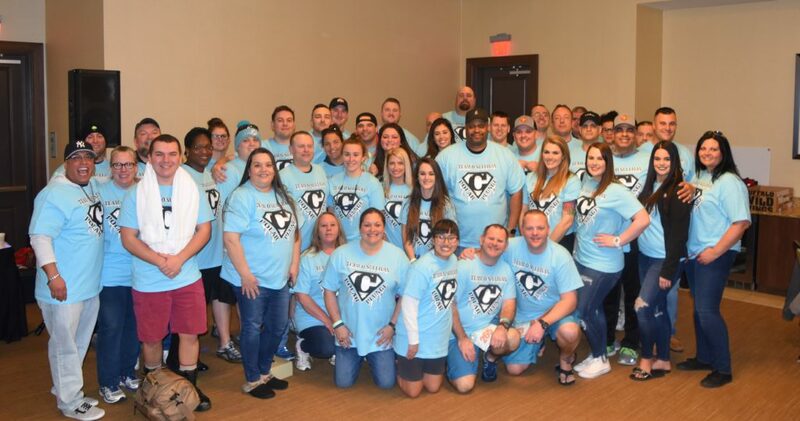 Chesapeake Sheriff’s Office deputies joined the 34,000 plungers who dived into the frigid 40-degree Atlantic Ocean to raise a record $1.23 million for SOVA. 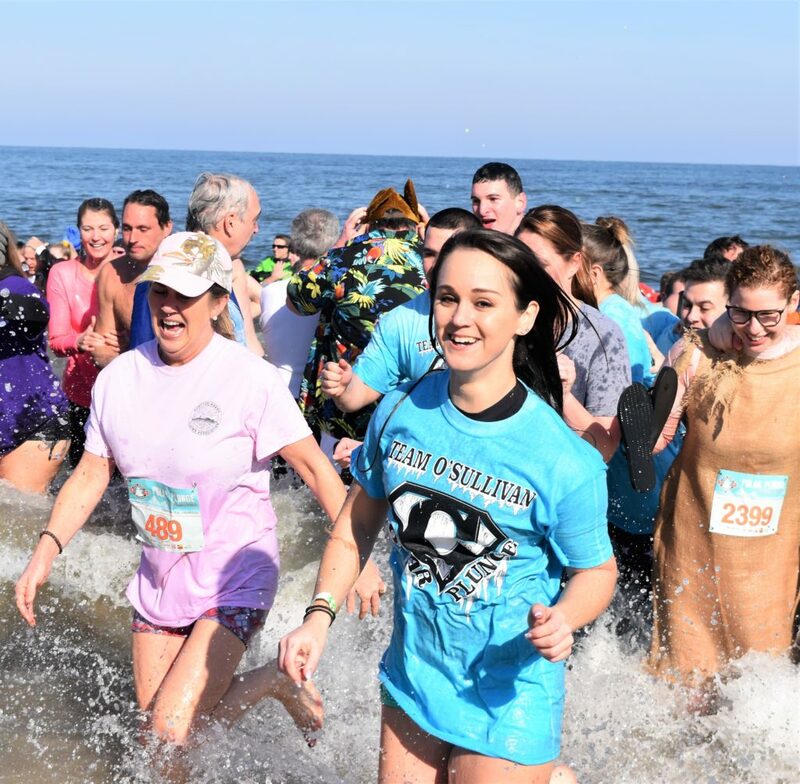 The funds will help Special Olympics Virginia provide year-round sports training, competition, leadership opportunities, and health services to more than 23,000 athletes of all abilities. 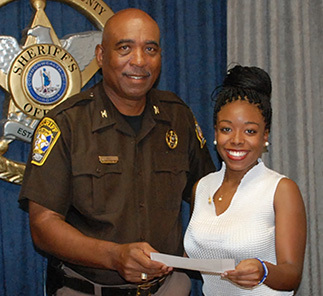 To read more, see the Chesapeake Sheriff’s Office Facebook page HERE.